The Florida Gators will be well represented at the NFL Scouting Combine in Indianapolis later this month. 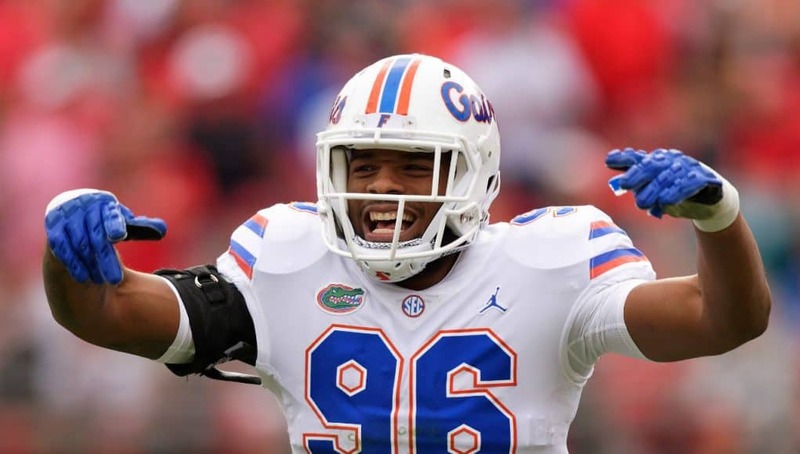 The NFL released its complete list of invitees and eight Florida Gators have received invitations to the biggest scouting event of the NFL Draft season. 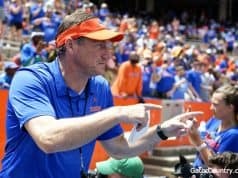 Chauncey Gardner-Johnson, Martez Ivey, CeCe Jefferson, Jordan Scarlett, Jachai Polite, Fred Johnson, Vosean Joseph and Jawaan Taylor all received invitations. The NFL Combine will run from Tuesday, February 26 through Monday, March 4. More than 300 draft hopefuls will be put through tests evaluating their size, strength, speed and agility with all 32 NFL teams in attendance. Gardner-Johnson, Polite and Taylor have garnered the most attention thus far into the draft process. Taylor has been mocked as high as a top-10 picks with Gardner-Johnson and Polite both appearing as fringe first round selections. 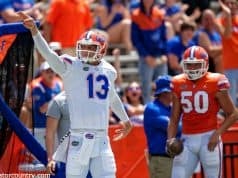 The Gators have sent a total of 238 players to the scouting combine since its inception. That leads the SEC in total number of invitees and trails just Miami in the country.